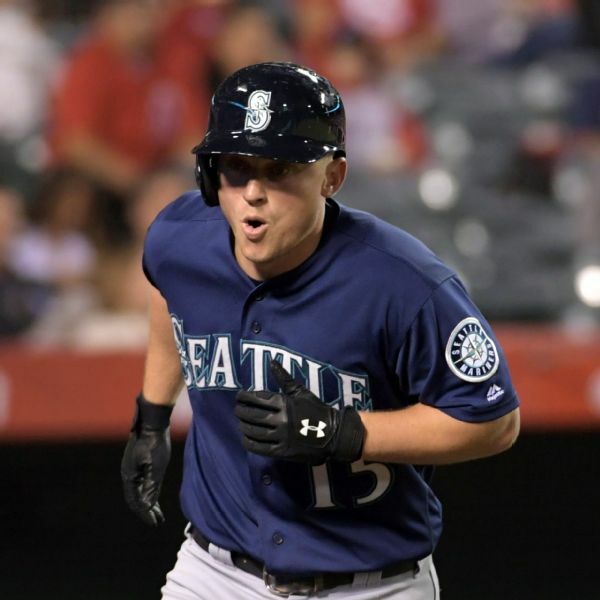 Seattle Mariners third baseman Kyle Seager needs surgery on his left hand and will be out at least through April. 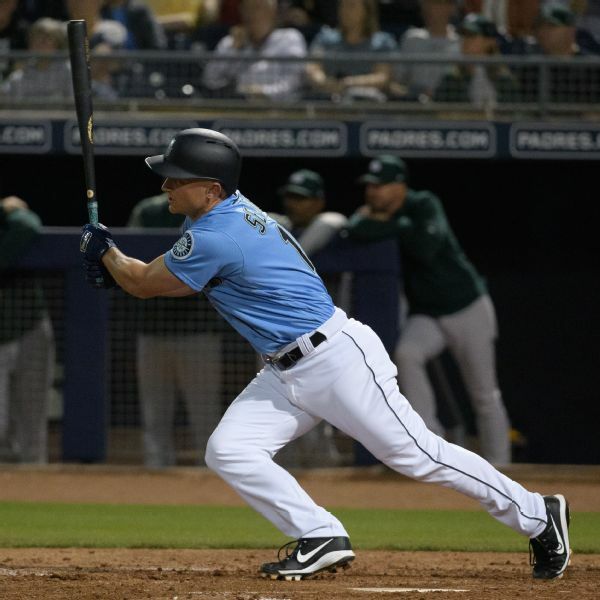 Mariners third baseman Kyle Seager, who rolled over his left wrist during a spring training game Friday, is awaiting MRI results. 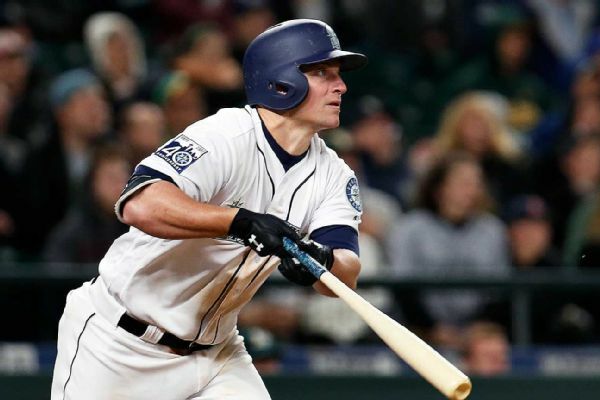 Manager Scott Servais said Seager wouldn't do any physical activities Sunday. 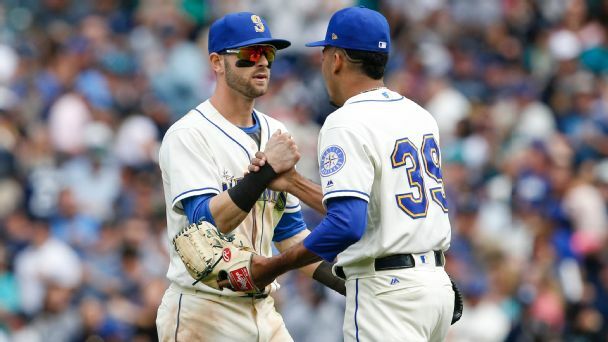 The Mariners say third baseman Kyle Seager was removed for precautionary reasons and didn't need medical treatment after rolling over his glove hand diving for a ground ball Friday night against the Cubs. 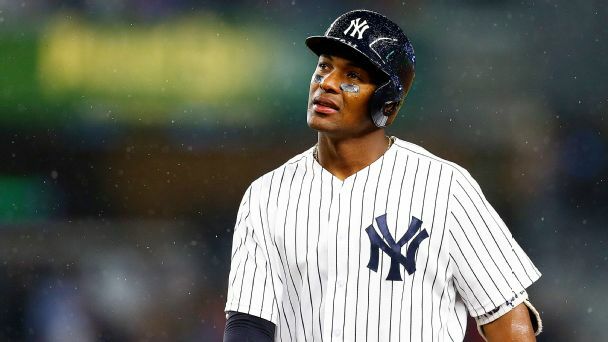 Seager left the game in the fourth inning. 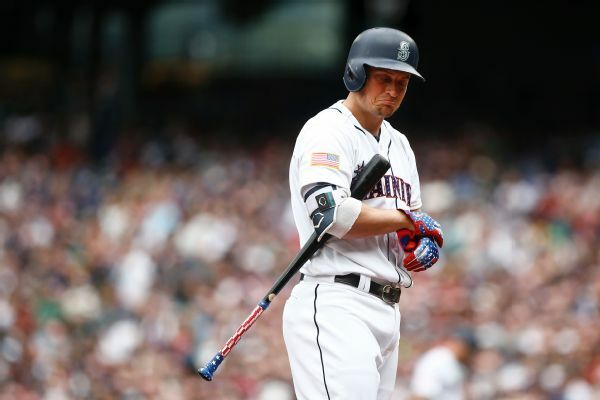 Mariners third baseman Kyle Seager, who has 49 RBIs this season, says his fractured big toe is "not that bad" and he'll continue to play through the injury. 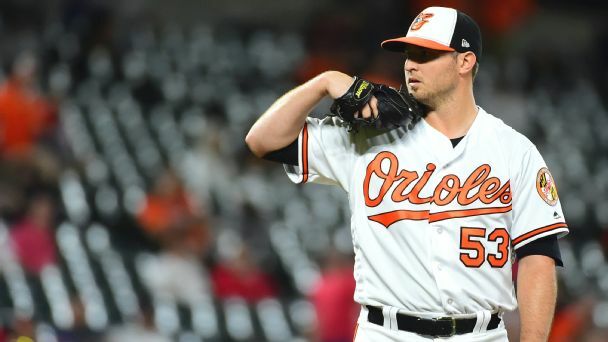 With reliever Zach Britton clearly not himself yet, the Orioles may not get the bounty they had hoped for on the trade market. 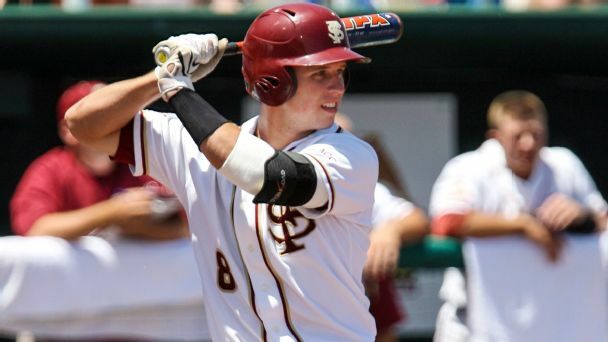 Who are the best active major league stars who also played in Omaha? We've got your squad right here. 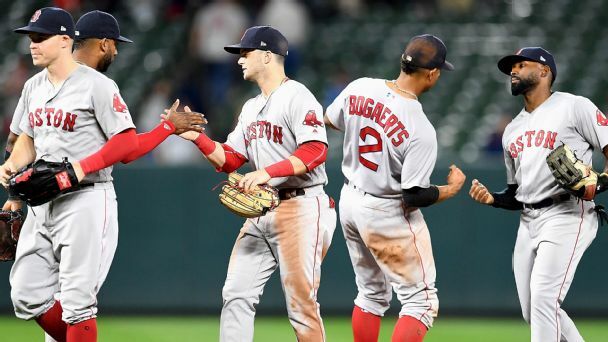 With a hole in their rotation and their bats suddenly silent, the Red Sox got a lift from Steven Wright, who could play a key role going forward. 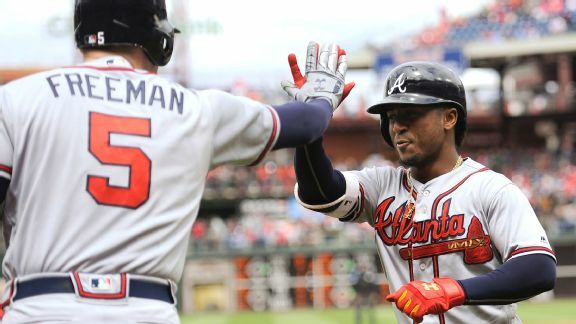 There are some surprising names among baseball's home run leaders, but we expect to hear more from these guys in the months to come.